We stayed for one night on arrival in Skiathos. Excellent location, main street practically on the hotel doorstep. The family who owns the hotel is extremely friendly and welcoming. Spacious rooms and it was quiet at night even though you're right in the middle of town. Aircon good, and rooms are exceptionally clean. An added bonus is the plentiful bath and body products (of good quality) in bathroom! Very quiet bedroom, with refrigerator/freezer, and hairdryer that worked (!) and it was very clean throughout the apartment. Sandwich maker, electric jug, and a variety of cooking equipment were there for those staying longer than one night. Modern fast quiet lift that also worked well. Great fresh breakfast next door at Il Posti. Friendly helpful host and his son who went out of their way to get me a taxi. An extremely helpful and nice host, who allowed us to check in earlier than we should have because we were extremely tired. They have a very nice restaurant nearby, which serves an excellent breakfast. The room was incredibly quiet- although in the city center and we just loved that!- and the balcony had a very nice view. Everything was extremely clean, I particularly liked the fact that they would change our bathroom and kitchen bins daily. The bed was very comfy, and the sheets were changed regularly. Our thanks go to the host and his son for their kindness and hospitality. 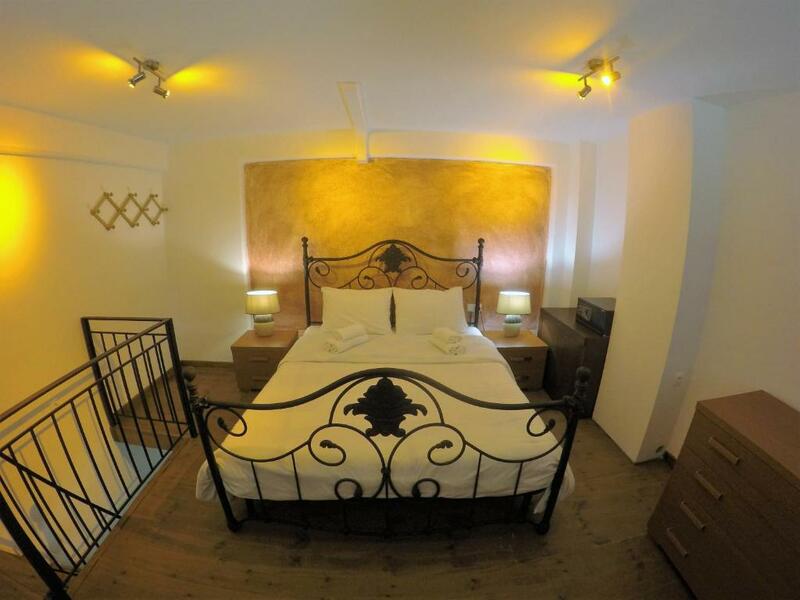 If you are looking for a clean,quiet place to stay in the city center I definetly recommend it. Warm welcome from the owners, feeling like home at the. 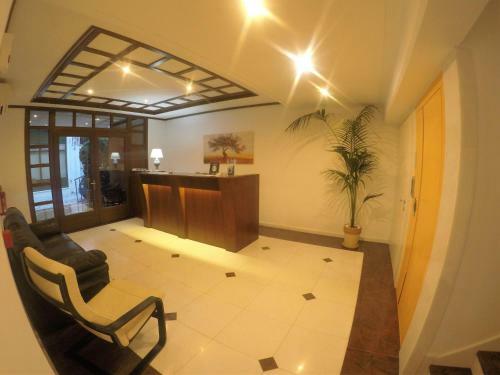 arrival, spotlessly clean, very confortable beds, spacious, equipped with all necessary for confortable stay, perfect location - in the heart of the town but quiet, one of the best breakfast in town in the café just downstairs of the rooms.. Really loved it! Thank you for everything. Very helpful hosts; excellent location in the center of the buzz especially nighttime (but on a side street, so no in noise in the room). 5 minute walk from the ferry port. Really great place. 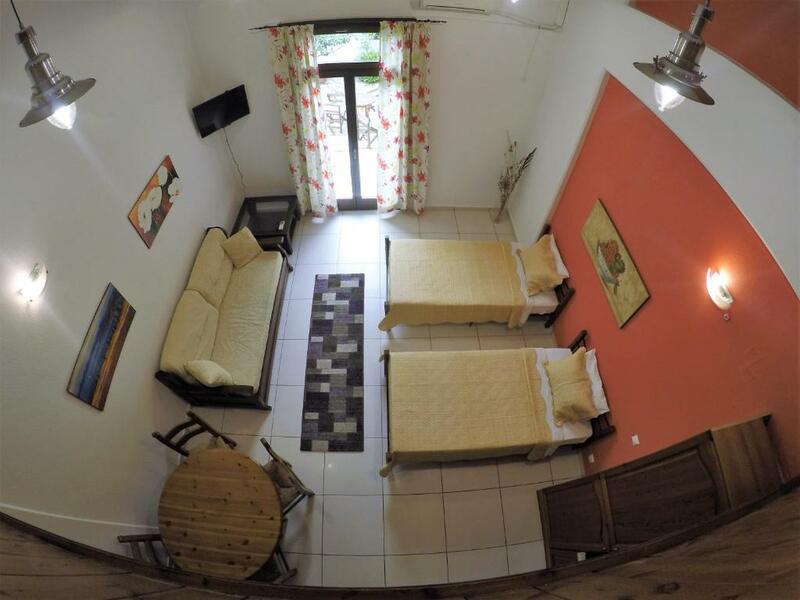 Lock in a great price for Kallisti Apartments – rated 9.8 by recent guests! 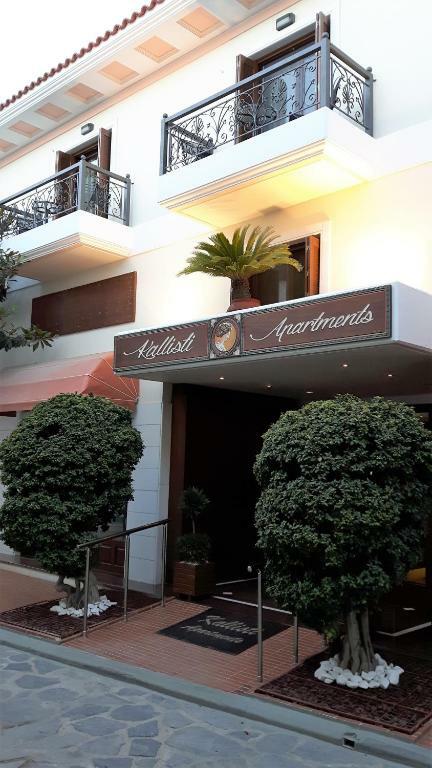 Featuring free WiFi throughout the property, Kallisti Apartments offers accommodations in Skiathos Town, 650 feet from Papadiamantis House. Each room includes a TV. Some units include a seating area for your convenience. You will find a kettle in the room. 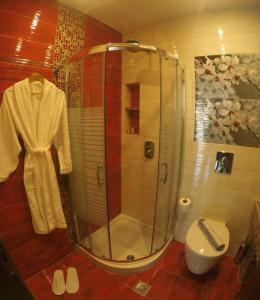 Every room is fitted with a private bathroom with a bath or shower and shower, with a hair dryer provided. A flat-screen TV is featured. There is dry cleaning services at the property. Free private parking is possible on site. Papadiamantis' House is 1,000 feet from Kallisti Apartments, while Skiathos' Port is 1,000 feet from the property. The nearest airport is Skiathos Airport, 1.2 mi from the property. When would you like to stay at Kallisti Apartments? This apartment has a balcony, seating area and washing machine. 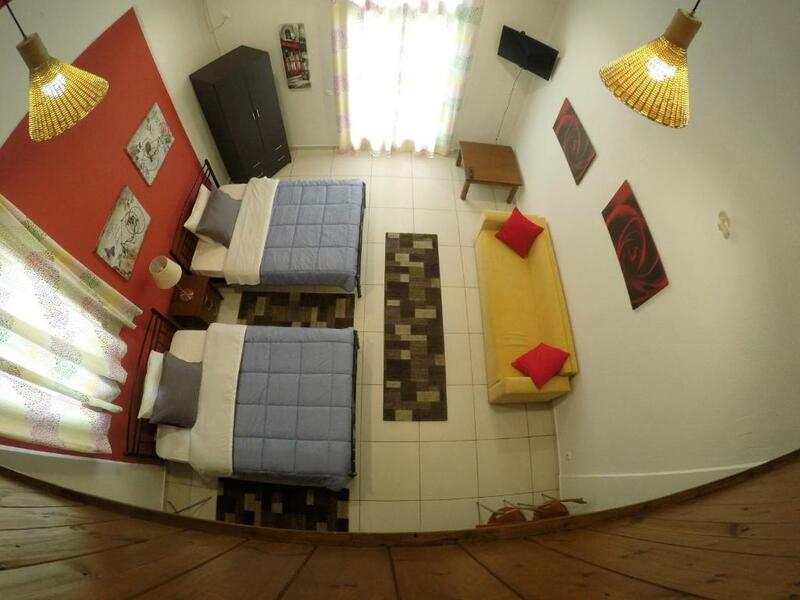 This triple room features a balcony, electric kettle and tile/marble floor. This studio has a balcony, sofa and soundproofing. This apartment features a balcony, oven and seating area. This apartment features a balcony, seating area and electric kettle. This apartment features a balcony, oven and kitchenware. Τα ενοικιαζόμενα διαμερίσματα και δωμάτια "Καλλίστη",βρίσκονται στο κεντρικότερο σημείο της πόλης της Σκιάθου στην οδό Παπαδιαμάντη.Το κτήριο είναι σύγχρονο και καλαίσθητο και πληροί όλες τις προυποθέσεις για μία ευχάριστη διαμονή. Ο ιδιοκτήτης με τη συζυγό του έχουν την φροντίδα του καταλύματος και αφιερώνουν καθημερινά πολλές ώρες για την εξυπηρέτηση και την ευχάριστη διαμονή των επισκεπτών του καταλύματος. To κατάλυμα βρίσκεται στο κέντρο της πόλης μέσα στην αγορά με όλων των ειδών τα καταστήματα να απλώνονται στα πόδια του επισκέπτη.Απέναντι ακριβώς βρίσκεται ιατρείο και φαρμακείο για κάθε έκτακτη ανάγκη. House Rules Kallisti Apartments takes special requests – add in the next step! Kallisti Apartments accepts these cards and reserves the right to temporarily hold an amount prior to arrival. Would have liked to have had a couple of sachets of tea or coffee, milk and sugar in kitchenette when first arrived. Really clean, friendly and comfortable! Excellent stay. My family and I enjoyed our stay very much. Definitely staying there again. The owner and his son were very helpful and advised us on places to visit, stay and eat. Cleaned the room everyday and fresh towels. Insulated well from outdoor noise even though people pass outside. Very happy. 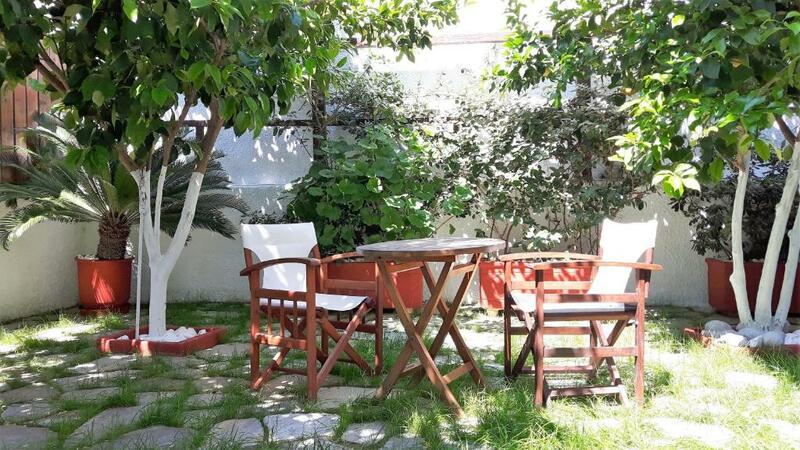 Huge room with patio full of lemon trees, incredibly friendly and well informed staff and right in the heart of the town, minutes from the ferry port. We loved our spacious Kallisti apartment. 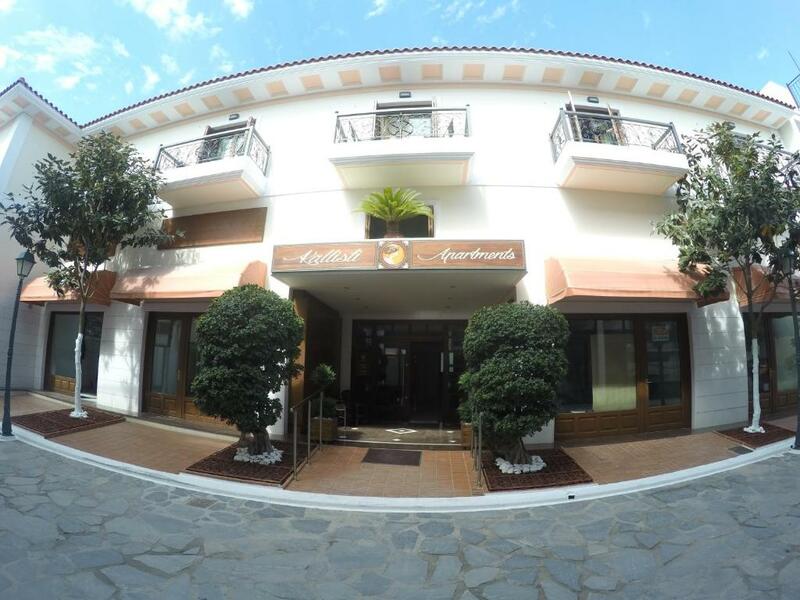 It was in a fantastic location right in the heart of Skiathos town and yet very quiet. It was a short walk from the Port and also the main bus stop. The hosts were exceptionally friendly and helpful. 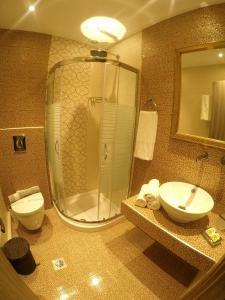 The apartment was serviced daily and the cleaner was also friendly and accommodating. The king sized bed was very comfortable. Although there is no need to cook when surrounded by a variety of very good restaurants, we still appreciated having a kitchen and the larger space of a kitchen / living room. The lift at Kallisti is very large. Wifi excellent. Water pressure excellent. Skiathos town has everything you need and the island is beautiful.